1.) Change it up - we all have our favorite pair of shoes but it’s important to switch up which shoes we wear on a daily basis. This is especially true for shoes we wear while being physically active! 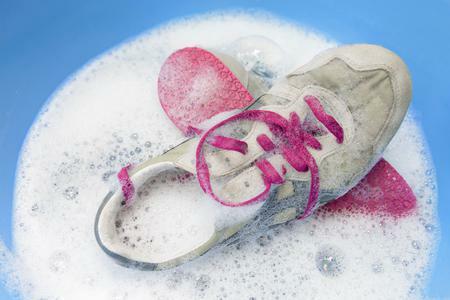 Wearing the same pair of shoes too often can lead to a quick build-up of bacteria from our sweat. That bacteria is what leads to stinky feet! 2.) 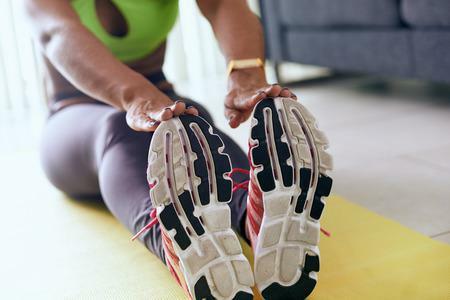 Our feet are the pits - Well, not literally...but our feet are similar to our armpits in that they can start sweating in response to heat and stress. Just like how we use deodorant for our armpits, we can also use a spray-on antiperspirant for our feet. Cleaning your feet daily can help wipe away any odor-causing bacteria hiding between your toes! 3.) 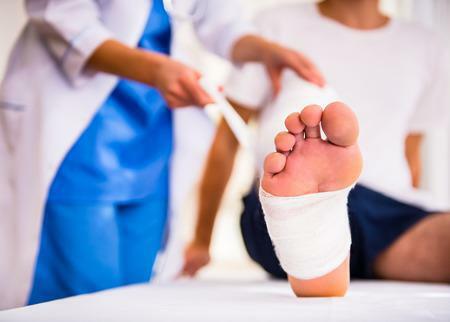 Let them breathe - making it a habit to use socks with breathable material and give your feet a break now and then with supportive open-toed shoes is a great way to reduce bacteria-induced odor from sweating. Wide feet are more likely to be restricted and grow bacteria in tight shoes. You may think that letting them breathe all day would negate the need for spray-on antiperspirant or cleaning between your toes daily, but the more you do, the less they will smell! 4.) Diagnose it out - some people simply sweat a lot, but for others, excessive sweating is a diagnosable condition called hidrosis. If your sweating problem turns out to be hidrosis, there’s plenty of ways to treat it, including medicated ointment. 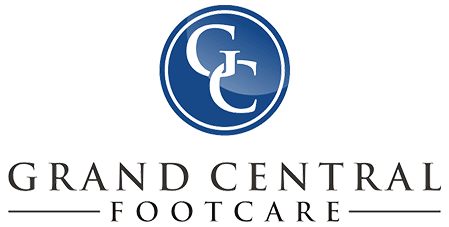 You’re not alone when it comes to foot odor, so don’t feel like you have to treat it by yourself! Podiatrists Dr. Les J. Glubo and Dr. Dawn O. Figlo are here to help you find relief for funky feet. Call us today at (212) 697-3293 to schedule an appointment at our fantastic location in New York City, NY.